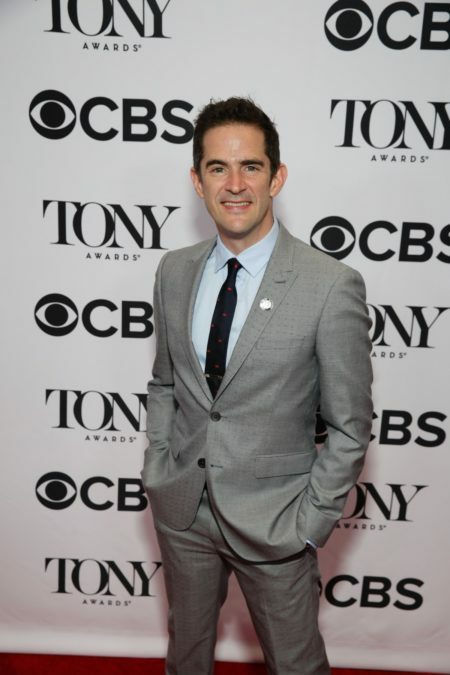 Andy Blankenbuehler, the three-time Tony winner who choreographed the 2016 Broadway revival of Andrew Lloyd Webber's Cats, has signed on to lend his talent to the upcoming film adaptation, according to Deadline. Blankenbuehler replaces the previously announced Wayne McGregor, who has exited the project due to scheduling conflicts. In addition to his work on Broadway's Cats, Blankenbuehler earned Tony Awards for his choreography of In the Heights, Hamilton and Bandstand. His other Broadway choreography credits include Tony-nommed work on 9 to 5 and Bring It On. Tom Hooper will direct the screen adaptation of Lloyd Webber's long-running Broadway hit, set to boast a cast including Jennifer Hudson, James Corden, Ian McKellen, Taylor Swift, Rebel Wilson, Steven McRae, Francesca Hayward, Judi Dench, Idris Elba, Laurie Davidson and Jason Derulo. The motion picture is scheduled for release on December 20, 2019. The original Broadway production of Cats featured Tony-nominated choreography by Gillian Lynne, who passed away this summer.